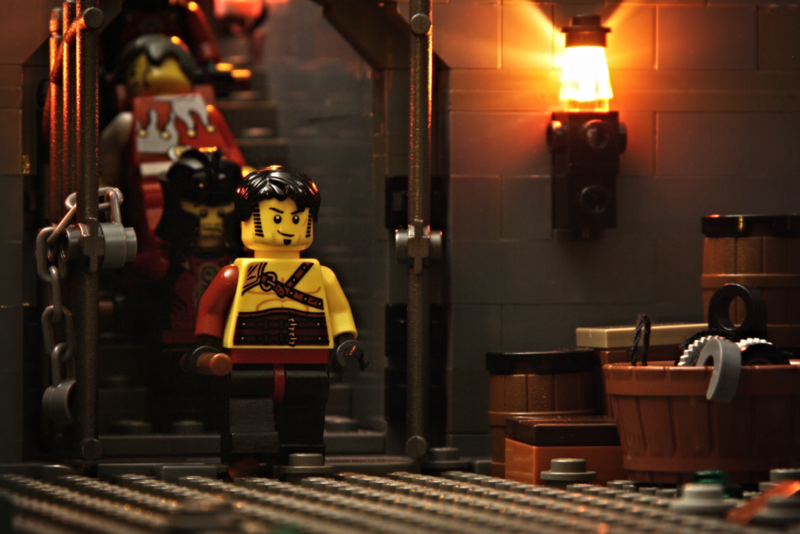 BOUND is the first feature length brickfilm produced by Monitogo. 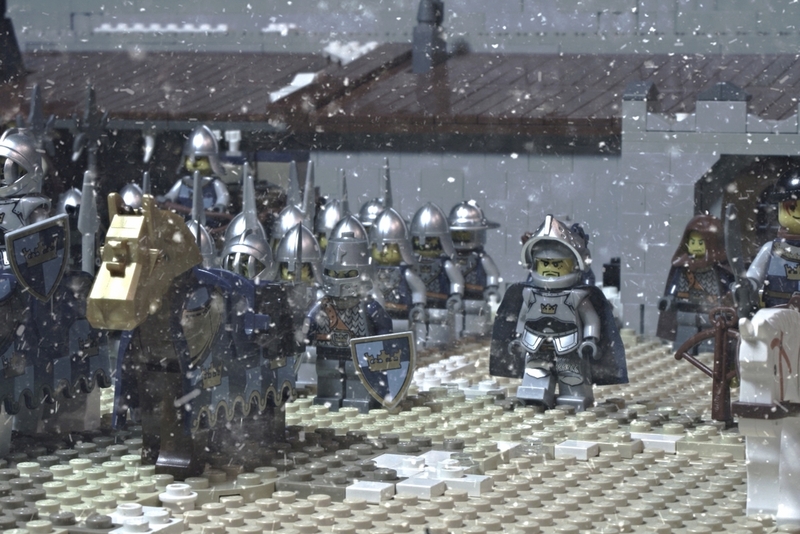 An incredible stop motion adventure following two children and an old man on a quest to rescue their brother from the clutches of a fearsome foe. Following Zathen’s abduction by his worst enemy, his two younger siblings must learn to face unknown fears and follow the guidance of a wiser man. Amidst harsh weather, villains, and twisted backstory, the trio’s dedication to their quest will be firmly tested. 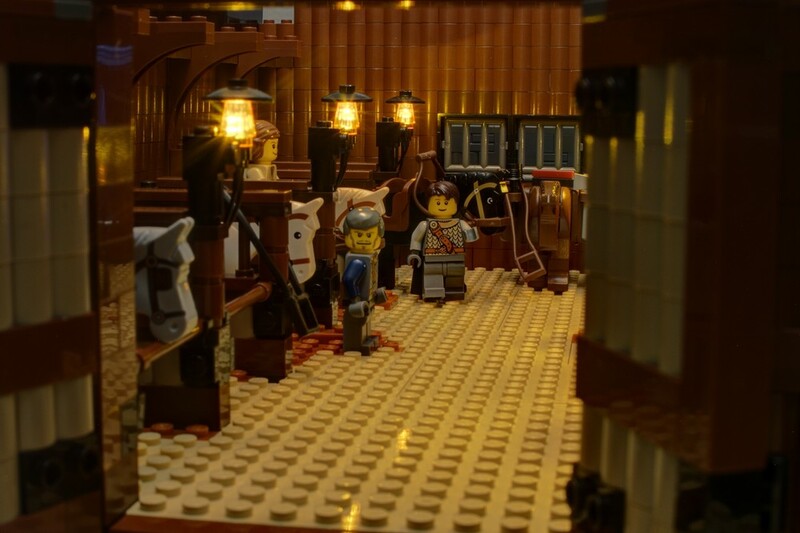 Climaxing at the enemy stronghold, Bound provides an interesting and fun adventure for the family in a format and scale never before seen in brickfilm. After all, there are no holds barred when someone’s soul is on the line.